Whether you like it or not, the time will come where your child will leave the nest for University. This is a time as a parent where you should rejoice. You will have one less person to feed, clothe and clean after. Another upside? You now have a whole room to do with what you will. Stuck for ideas? 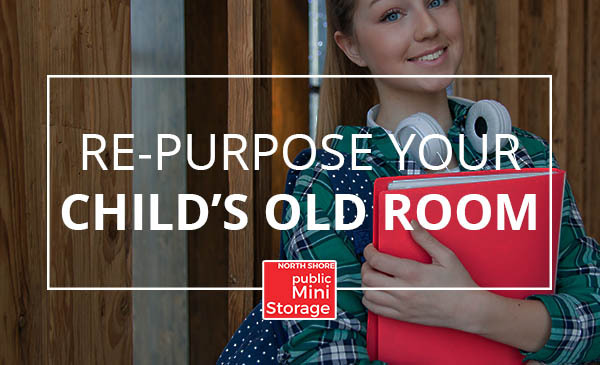 Let North Shore Mini Storage give you 4 ways to repurpose your child’s room. If you are running out of space in your own room, turn that now spare room into a giant closet. Grab some cheap shelving and racks from IKEA and get started. For those that never had a walk-in closet, now is your time. Be careful, all this extra space can cause mini shopping sprees! Sick and tired of going to the gym? Well, now you can make your own gym right inside your home. You can either use free weights, bands or even body weight exercises. If running is more your style, grab a treadmill (Craigslist is great) and a TV to watch your favorite shows while you workout. Not sure how to make a home gym? This handy guide will help you. If chilling out and reading are more your style, make an at home library room. This is a pretty easy and cheap way to repurpose a spare room. Again, just grab some shelving and start piling on books. The most important part here is a comfy place to sit, so don’t cheap out on that part. If you need a quick guide, here you can find out how to build a library. With the help of websites like Airbnb, anyone can turn that spare room into cash. If you live near a major metropolitan center, you can fetch some pretty good rates. Just make sure you do your research on who you rent to. But I don’t want to throw away my child’s stuff! You don’t have to! 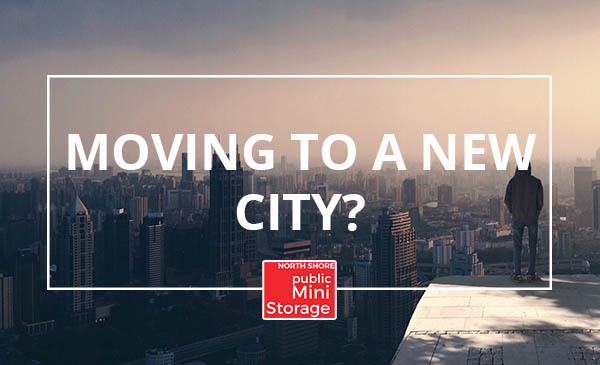 If you don’t have any space inside that garage, rent a self storage unit. They can be had for less than $100 per month, and your child’s belongings will be waiting when then come back.